The 2012 Shelby GT500 50th Anniversary Super Snake is surely destined to be a future classic. Introduced at the Detroit Auto Show last year, the special edition Mustang celebrates a half century of Shelby with a Black and Gold or White and Gold paint scheme. 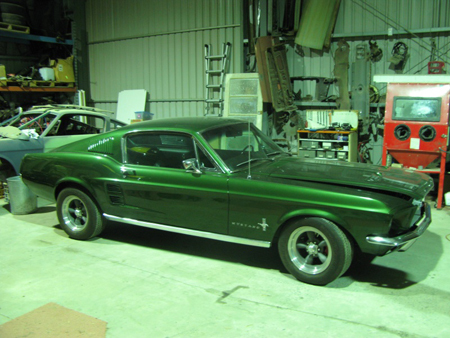 Just 100 of the 50th Anniversary cars will be built – 50 in each color. This particular car, however, is even more special. 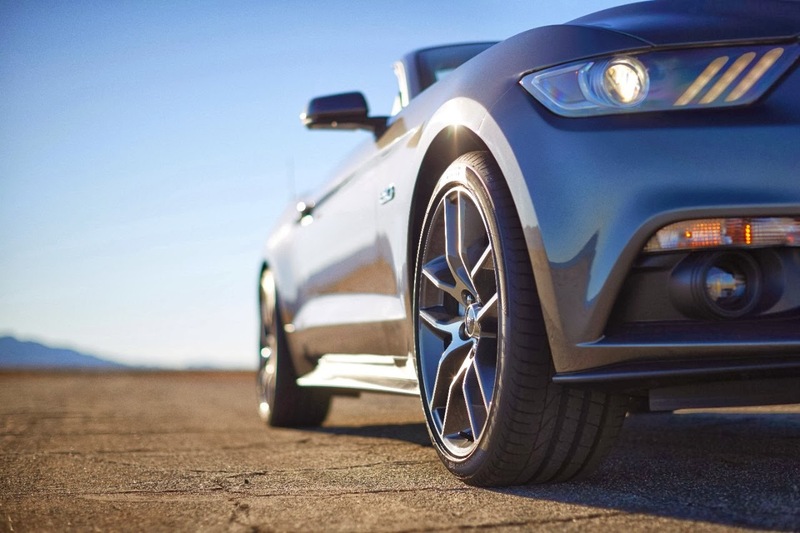 The first of two prototypes, this Super Snake was the actual car that debuted in Detroit and was featured at numerous events around the country as part of Shelby’s 50th anniversary tour. The other prototype? Owned by Shelby. Given all that, it’s easier to understand why someone paid a final price of $209,000 for the car. This is one of two black 50th Anniversary Super Snakes that Shelby American used to tour the country during its celebration of the 50th Anniversary of Shelby American. 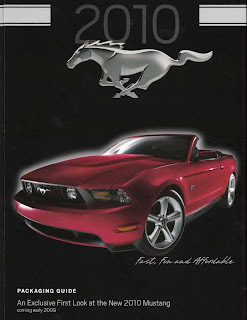 It was the featured car debuted at the Detroit Auto Show in January of 2012 just one year ago and is currently owned by Shelby American Inc. It was also featured in numerous shows, events and magazine articles and displayed throughout the country. Production Anniversary Super Snakes were limited to only 50 black and 50 white cars with painted gold stripes. This car features Shelby/Ford Racing polished 750hp Whipple supercharger, Shelby Super Snake hood with pins, carbon fiber components, Shelby deck lid letter kit, Special 50th Anniversary badging, painted Shelby Super Snake 50th Anniversary gold striping, front and rear brake ducts, CSM numbered dash plaque and engine plate, Shelby 6-piston caliper front and rear brake rotor upgrade, behind the door side scoops, Shelby/Borla exhaust, Shelby/Ford Racing suspension, optional Shelby cooling package upgrade, billet short throw shifter, one-piece aluminum drive shaft, 3.73 differential, 20″ forged Shelby/Alcoa wheels, aesthetic engine kit with billet fluid caps, A-pillar gauge cluster, Shelby embroidered headrest, center console with Shelby logo, 50th Anniversary custom car cover and museum delivery package. 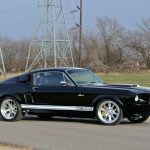 This entry was written by by MustangsDaily (Mustangs Daily) and posted here on Sunday, January 20th, 2013 at 9:15 am and is filed under barrett-jackson, barrett-jackson 2013, News, shelby, shelby gt500, shelby gt500 50th anniversary super snake, shelby gt500 super snake. This article was not written by us, rather gathered using RSS feeds listed here. We take no credit for this article. You can leave a response, or trackback from your own site.